An abstract is a significant element of your dissertation. Demonstrated at the beginning of the dissertation, it is possibly the first considerable depiction of your research viewed by an external reviewer. Technically, an abstract is a short synopsis of your complete thesis that demonstrates all the primary components of your research work in a concise form. An abstract is not only a short introduction of the thesis, but it must be suitable for representing the complete dissertation when there is no enough time and slot for the whole text. An abstract is usually a brief description comprising of 150-300 words, depending on your study level and degree programme. The formation of the abstract should reflect the formation of complete dissertation, and should illustrate all its essential components. For instance, if your dissertation contains six chapters, there should be at least one sentence allotted for each chapter. The research questions in the thesis are important in assuring that the abstract is consistent and rationally formulated. They make up a frame to which relevant components can be attached. Generally, there is space for 1-3 research questions. However, if the number of questions exceeds the given limit, you should reorganize them. Writing an abstract for your thesis is a demanding task. A well-written dissertation abstract can literally make or break your dissertation. The only problem is students aren’t acquainted with all the standard requirements and prerequisites of forming a persuasive dissertation abstract. Here’s where you need help of professional, experienced writers. We at WWW.KINGWRITERS.CO.UK acquire proficient, highly-qualified degreed writers who hold expertise in writing an all-inclusive, effective abstract for your dissertation. What you just need to do is to forward your instructions to our customer support via live chat or you can also place your order by filling out the available form on our site. 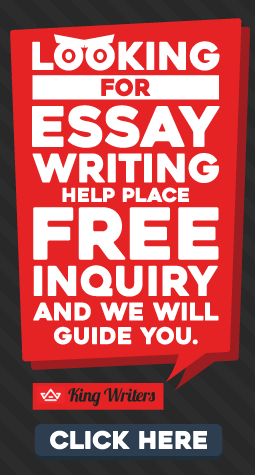 We then will allot an appropriate writer for your abstract writing task. The only thing you need to do then is to track the progress of your order and we’ll send it within your prescribed timeframe through an email. Writing is an art. 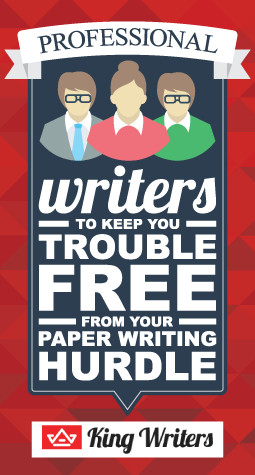 We do acknowledge the efforts of our writers and reimburse them accordingly. However, our clients are also our priority and this is the reason we’ve priced our all services at market competitive rates so that you don’t need to rethink your decision of trusting us for merely a pricing issue.